Prime Minister Julia Gillard is expected to visit China in April for trade and investment talks, soon after Xi Jinping is confirmed as the Asian economic giant’s new president. 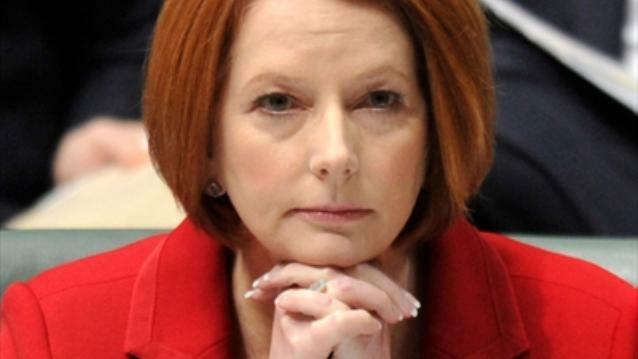 It is understood Ms Gillard will attend the Boao economic forum in Hainan province, which will be opened by the new president and attended by at least 10 world leaders. The prime minister is also understood to have scheduled a visit to Beijing for the Australia-China Business Dialogue and will open the new Australian consulate in Chengdu. The Boao forum, with the theme "Asia Seeking Development for All", is set to attract leaders from government, business and academic circles as well as a large contingent of journalists. It will be the prime minister’s second visit to China, having first visited there as leader in April 2011.